The chitter-chatter surrounding electric cars has somewhat slipped away recent months, which is partly to do with the new revolution on our horizon (#autonomous cars), partly to do with some big-name players entering this fold and partly to do with the fact people have gotten used to seeing them on the roads. That said, the concept of electric cars is still fairly new and the number of people feeling brave enough to make the transition is not as high as people would hope. If you want to attract buyers then you need to be able to deliver both dependability and reliability. You don’t want a car that can’t drive more than 150 miles and has frequent faults, make your car so unsafe you have www.lane-lane.com/chicago-car-accident-lawyer/ bookmarked in your browser, costs a lot to repair and takes weeks to get back on the road. That’s not going to see people queue up on the sales floor. With that in mind, we have pulled together a list of electric cars that are known – for better or worse – for their reliability. Believe it or not, the electric car that recorded the most driver faults was the Tesla Model S, with almost 40% of owners having to deal with a wide range of issues. Mmm hmm. 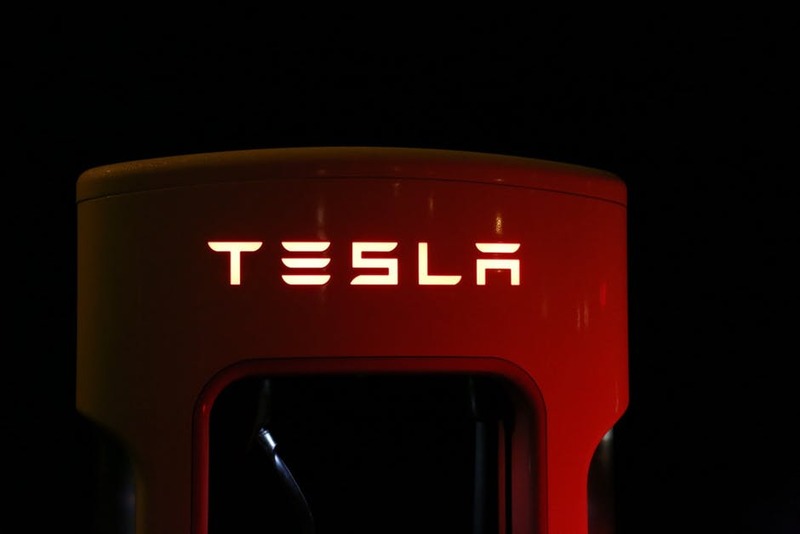 It wasn’t like there was one recurring issue that people could expect and Tesla could fix, it was a split between things like bodywork problems, the interior trim, the electric motors, the door handles, the exterior lights and a few other tidbits. The good news on this front is that, of those who took part in the study, all of them had their issues dealt with under warranty. The bad news is, a lot of this 40% said their cars were off the road for a week or more. This entry saddened us a bit because we absolutely adore the Renault ZOE. It’s a great hatchback. Unfortunately, though, around 31% of ZOE owners saw their existence plagued by faults, namely with non-engine electrics. We’re talking heaters, air-con systems and even charging units. Much like with the Tesla issues, all the faults were repaired on Renault’s dime, while most of the cars in question were quietly eating up roads again in less than a week. However, there were some cases in which cars were described as “undriveable” for in excess of seven days. If you had to pick just one company that had embraced the electric way of life more than any other it would have to be Nissan, and the jewel in their crown is the Leaf. Now we could go on all day about the ticks this car deserves, as this article proves cleantechnica.com/2017/08/23/2018. but the one we need to sing about is its reliability. Less than 8% of owners found fault with theirs. Less than 8%. And as seems to be standard in this industry, they were all fixed for free and, best of all, none of them was stranded in some overcrowded garage for more than a week. This entry was posted in Technology, Vehicles and Driving. Bookmark the permalink.